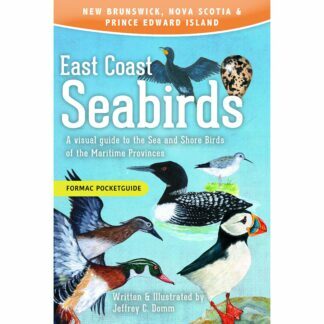 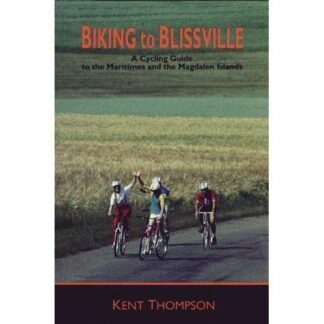 This book features seashore and water birds commonly found on Nova Scotia’s coastal and inland waterways. The book makes it easy to identify small birds found along the beach, gulls, and ducks swimming offshore, and unusual marsh birds. 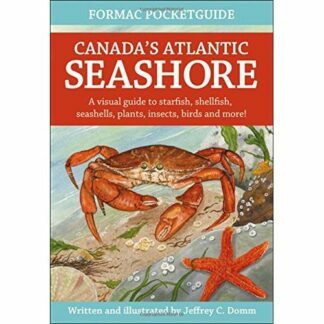 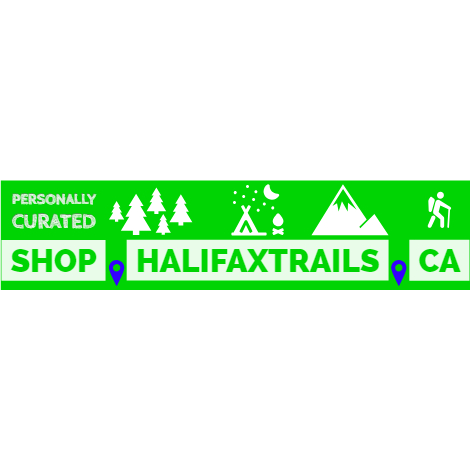 It outlines their names, identifying features, calls, and the times of year when they are most likely to be seen in Nova Scotia. 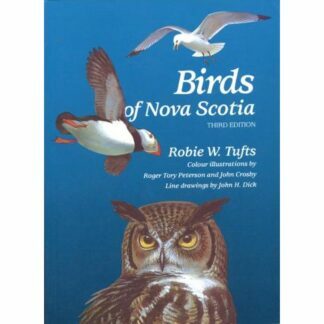 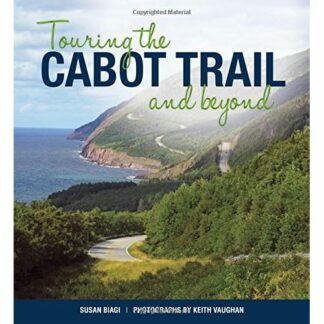 The book features full-colour illustrations, an observation calendar, and keys to identifying characteristics of each bird — size, foot type, flight characteristics, feeding technique, and egg type, if breeding in Nova Scotia. 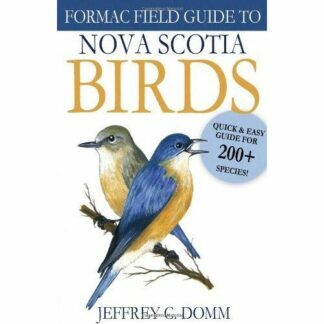 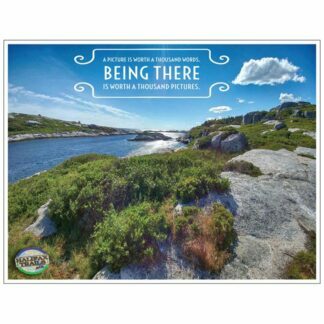 This is a handy reference for beginners and practiced birders, and includes twenty-five suggested locations around the province where good birdwatching is assured.